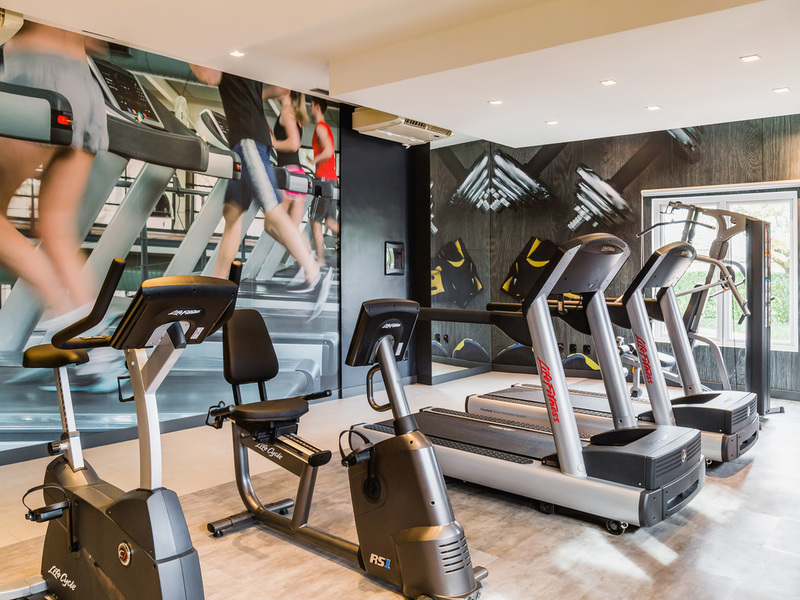 The ibis Porto Alegre Aeroporto hotel is situated about 330 yards (300 m) from Salgado Filho International Airport and 8.1 miles (13 km) from the city center. When coming into Porto Alegre via the highway, follow signs to the airport. The hotel is 9.3 mil es (15 km) from the Assis Brasil exhibition center where Expointer is held. The hotel has 154 air-conditioned rooms, free WIFI, a 24-hr bar and the Boa Mesa restaurant, open from 7pm to 10.30pm. Breakfast optional.